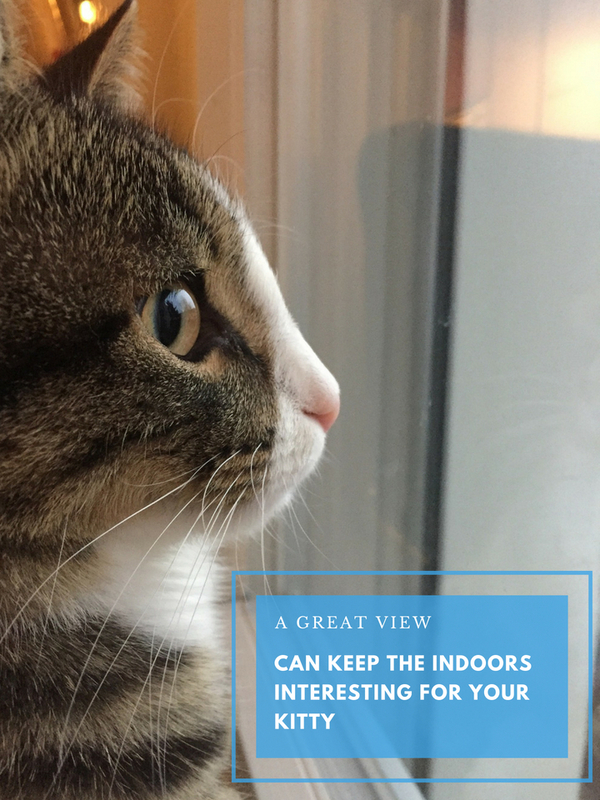 If the risks or being outdoors are high for your cat, we recommend helping your cat find the indoor environment fun and curbing their outdoor ways. The key is to make the inside interesting! Every cat is different and some will be easier to transition than others so use these as guidelines to help your kitty make the transition. If your cat has gotten in the habit of going outside, then remember that changing a habit can take some patience, but it is possible. It’s a good idea to add these things while your cat is still in the habit of going outside. Show them how they work and encourage their use. Scratching posts need to be in an area where the cat spends a lot of time. Play Games - Balled up paper, dangling strings, laser pointers- all of these are classic games cats love. They especially enjoy it if you play with them.